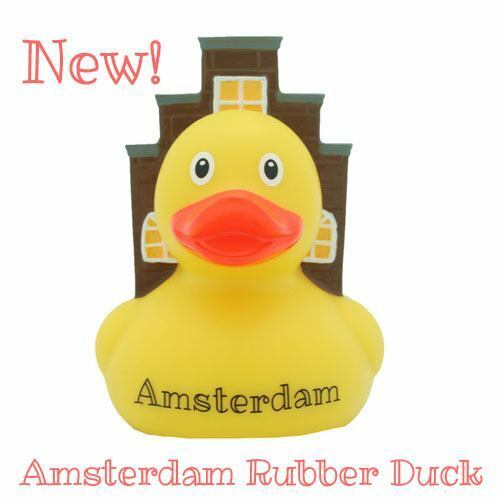 Visit our store at Oude Leliestraat 16 and Staalstraat 10 in Amsterdam and discover the cutest rubber ducks of Amsterdam. 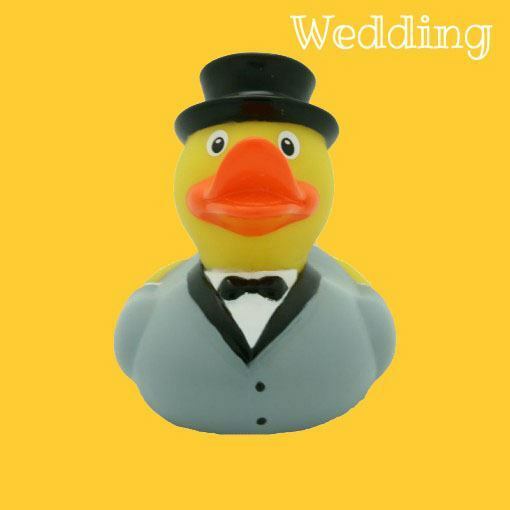 We have a special collection of all sorts of rubber ducks for every occasion or gift. 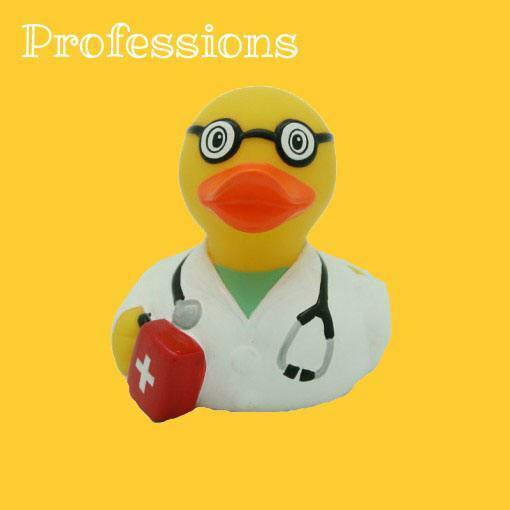 We add new rubber ducks to our online rubber ducks shop weekly. So stay posted! 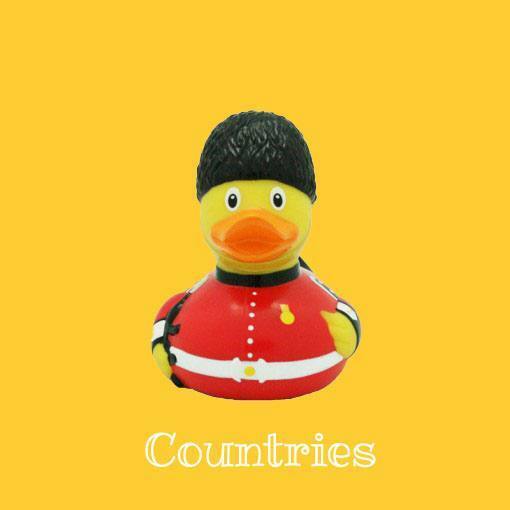 Visit our store and discover the large variety of rubber ducks. There’s one for everyone and every occasion. 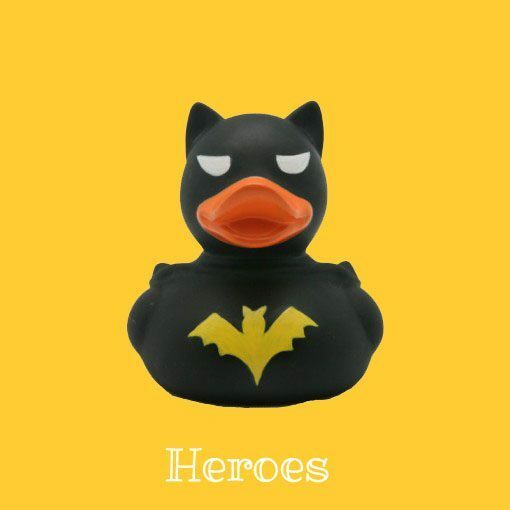 A rubber duck is nice to have. 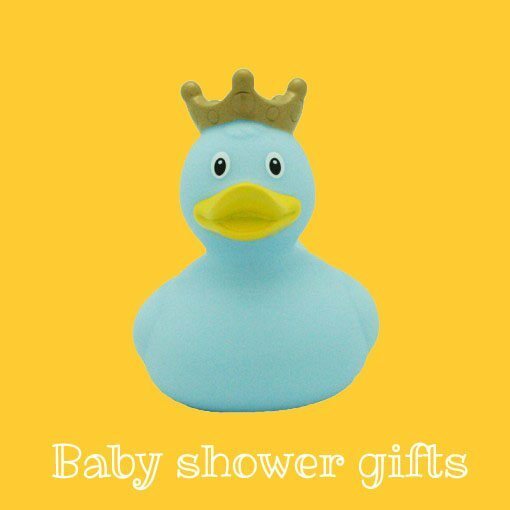 And great to give. 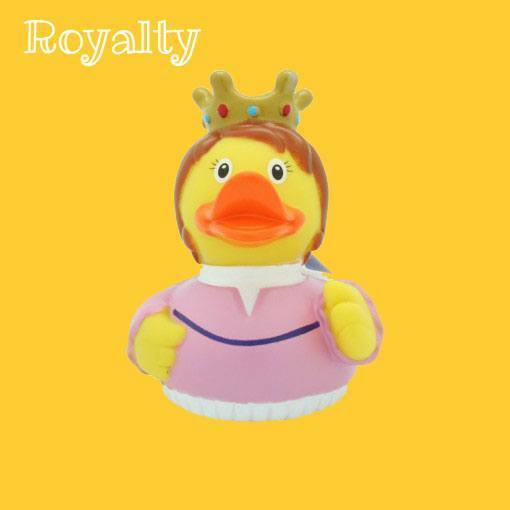 Add the duck to your cart, proceed to checkout and choose ‘Ship to a different address’. Visit our store in Amsterdam! 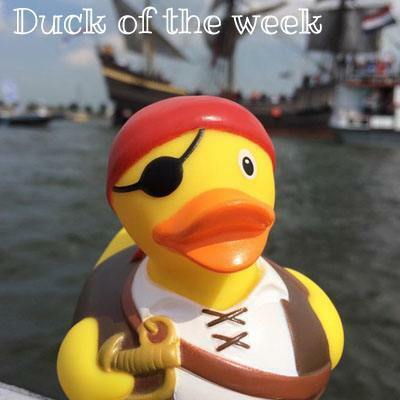 Stop by on your visit to Amsterdam and meet the ducks. 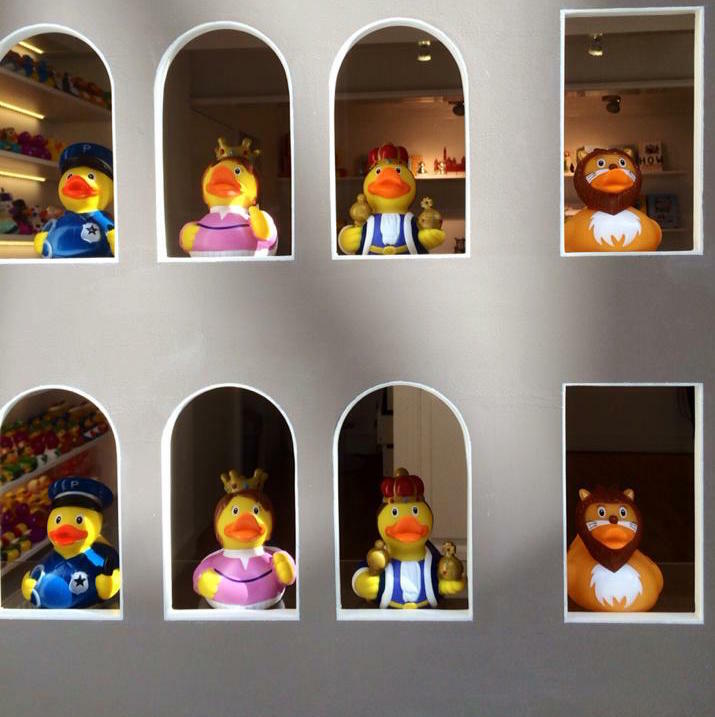 We’re a true haven for rubber duck lovers.